We will always match or beat your current phone bill, even if you have already switched to another VoIP provider. 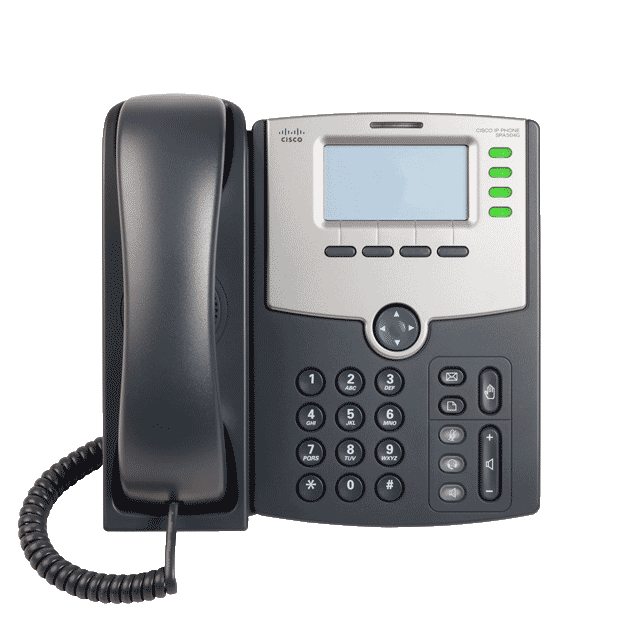 You can trust the design of our VoIP Phone systems to ensure as-good-or-better reliability than traditional copper lines. Our VoIP phone systems are backed with free top-rated customer support and training, from local techs. We are so confident that you will love our service, that we won't need to force you to stay with us. This is where we are different than 90% of providers. Your bill is based on the amount of average usage, NOT a set amount per phone. * This is where we are different than 90% of providers. Compare your current provider right now! Being local means that we know the ins and outs of the local network infrastructure. Trust our knowledge to improve the communications of your business. What features come with Digivoice? Send and receive messages using your business phone number! Create a virtual extension using an app on your cell phone! Make and receive calls as if you were still at the office! All of our customers get free access to professional DJ audio recording, to personalize and build their systems. Equipment that is purchased from Digivoice comes with a lifetime guarantee that protects against breaks, spills, and wear and tear. As long as you remain a customer, you are covered! Out of the office and miss a call? Setup voicemail to email service and get a copy of the caller information and message delivered right to your email inbox. Each phone can have it's own extension number, allowing calls direct from extension to extension, or customizable options such as call hunting and follow-me. Our systems are safe and reliable. We utilize industry standard end-to-end TLS encryption to keep your calls private and secure. Easily page all phones, or add a full featured paging system including a bullhorn or buzzer! Need to make changes to the way your phone system works? Simply call, email, or text us and we can make the changes immediatly! Using multiple cloud based servers, we can ensure better-than-copper reliability with your new phone system. The equipment we use is time tested. Plus we know a thing or two about network technology. We guarantee as good or better uptime than your current phone system, using fail safe programming. See who is calling you before you answer. It's such a standard feature but believe it or not, some businesses don't have it! They are still using phone systems from before this feature! Take advantage of your customers' ears. While you have them on hold, advertise your products and services to them! Each extension on your phone system can have it's own mailbox. Or you can have one mailbox shared between the whole company. We manage and protect your phone server including running weekly backups and updated in case of an emergency. What types of businesses do we serve?